Your work, family, home, and other life commitments don't need to stop you from advancing your career. 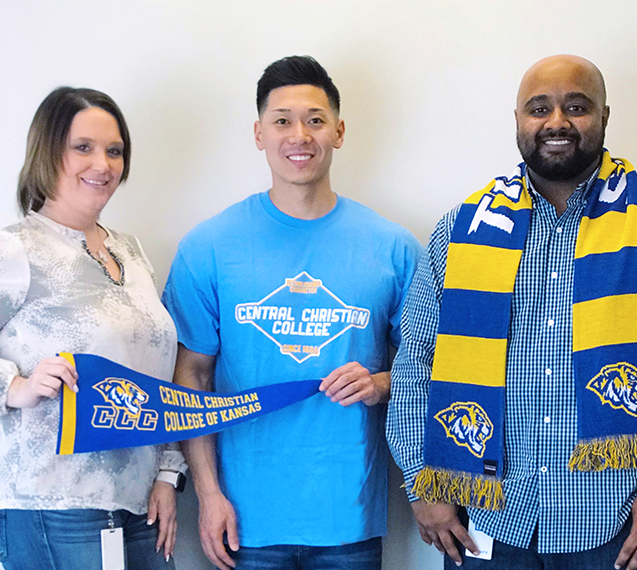 Obtaining a high-quality, service-oriented education in a format that works for you is possible with Central Christian College of Kansas Online. 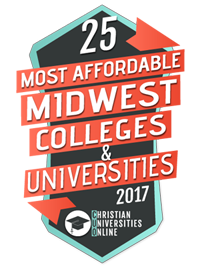 Earn a degree from a nationally ranked, regionally-accredited college - the same as you would receive on campus, with the flexibility of online courses. Central Christian College of Kansas is dedicated to educating professionals of character who impact the world for Christ. As part of our mission, Central Christian College of Kansas adheres to a philosophy that we call Fit Four: education for Heart, Mind, Body and Soul. David Dvorak, Rocky Desai and Meghan Moore will answer your questions quickly and can help with coordinating transcript reviews and completing our application. Central Christian College of Kansas Online accepts the supporting doctrines of the Free Methodist Church, but is made up of a community of believers from different walks of life. We welcome students from all over the U.S. to experience our service-oriented online education.